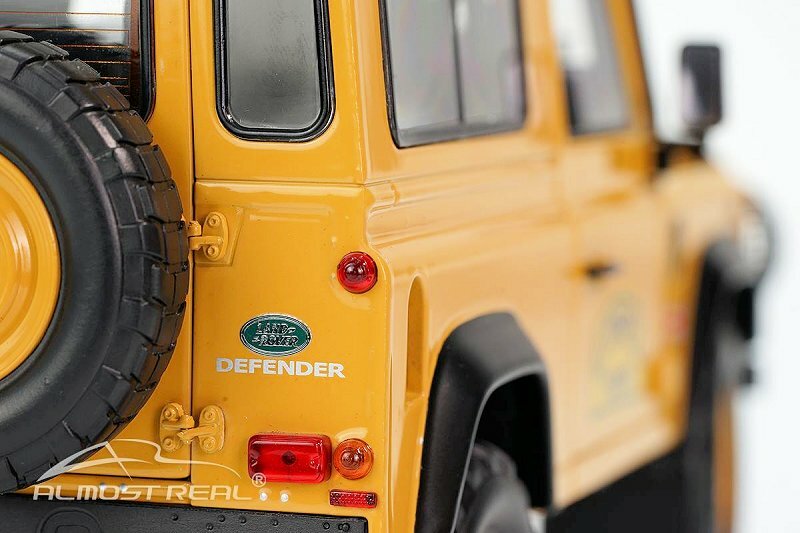 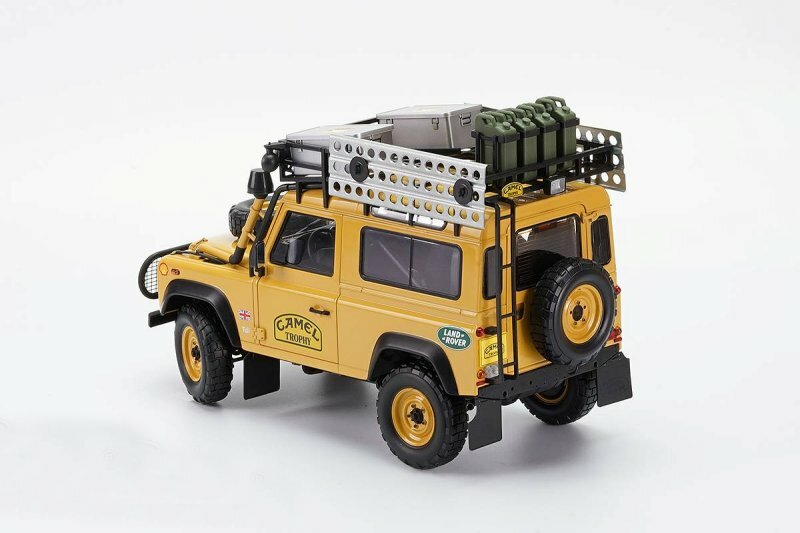 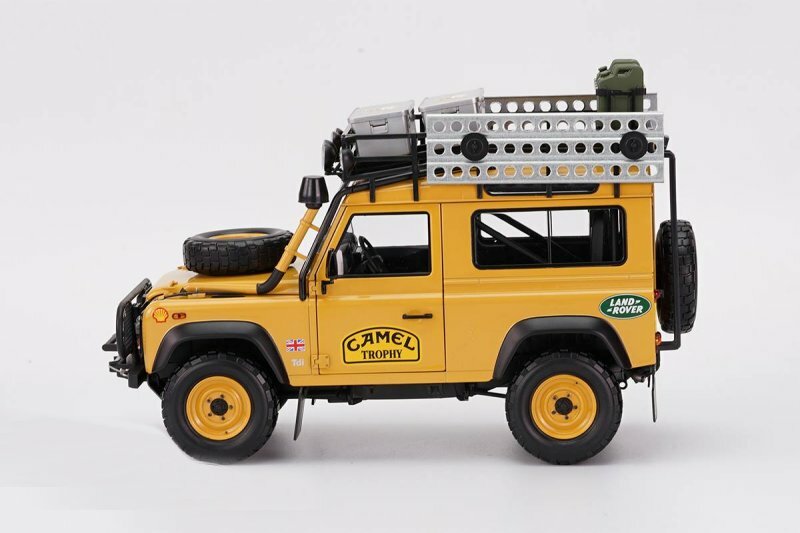 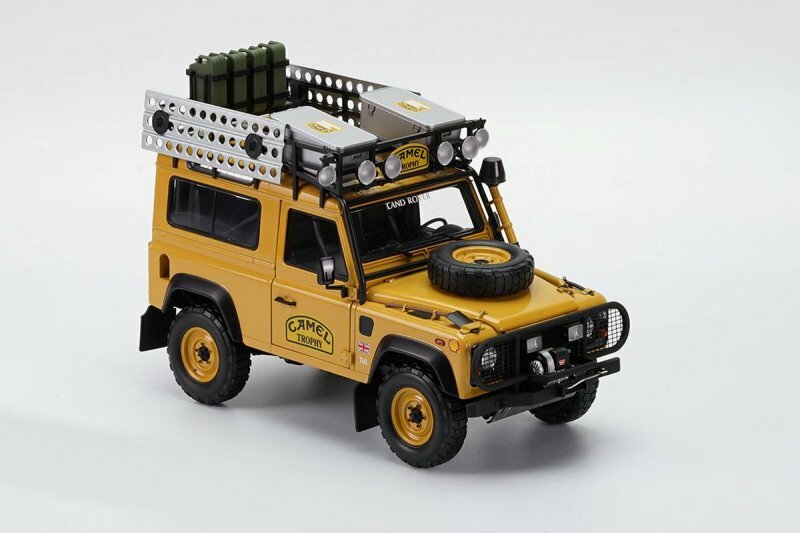 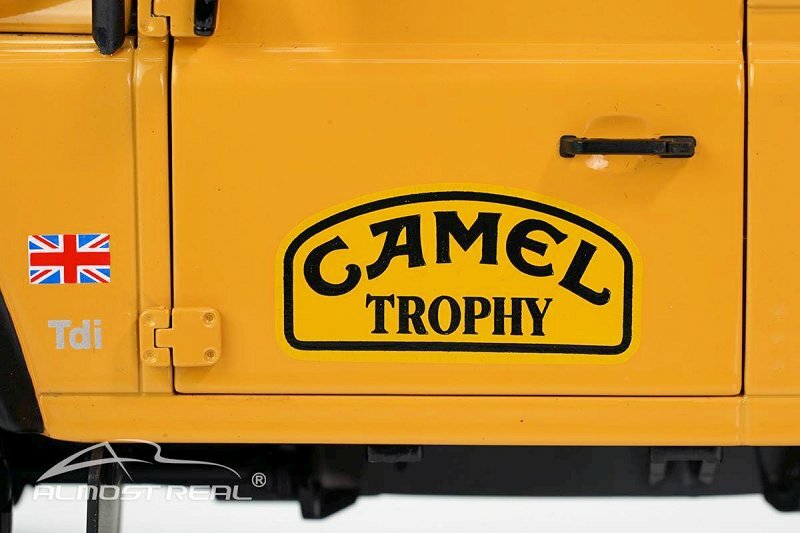 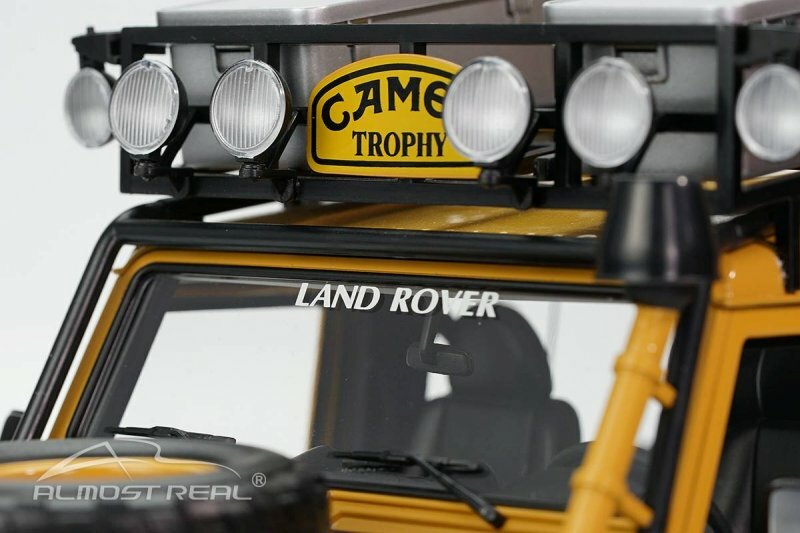 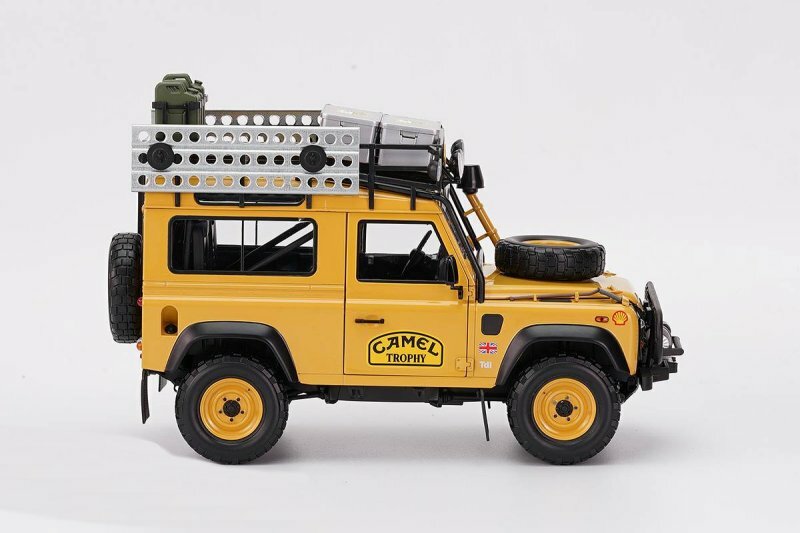 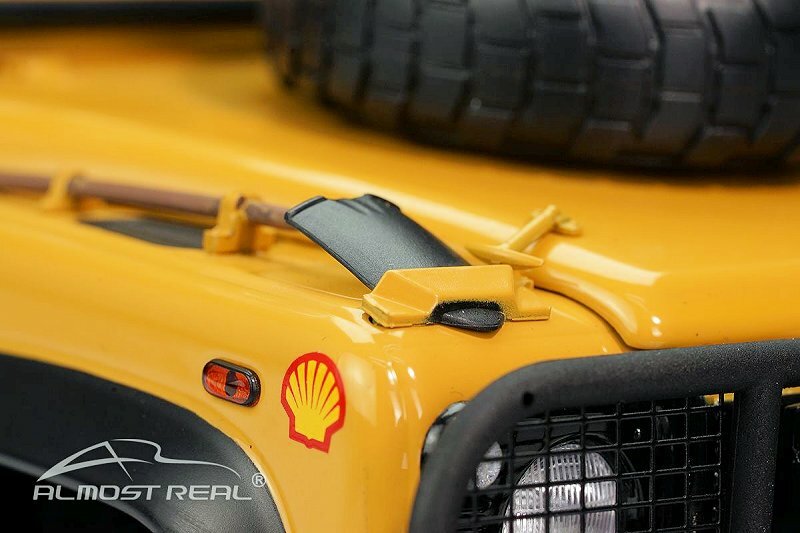 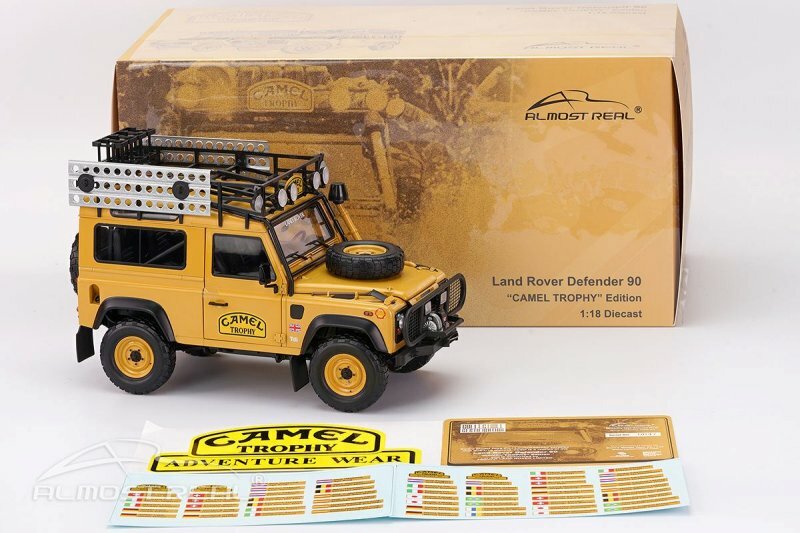 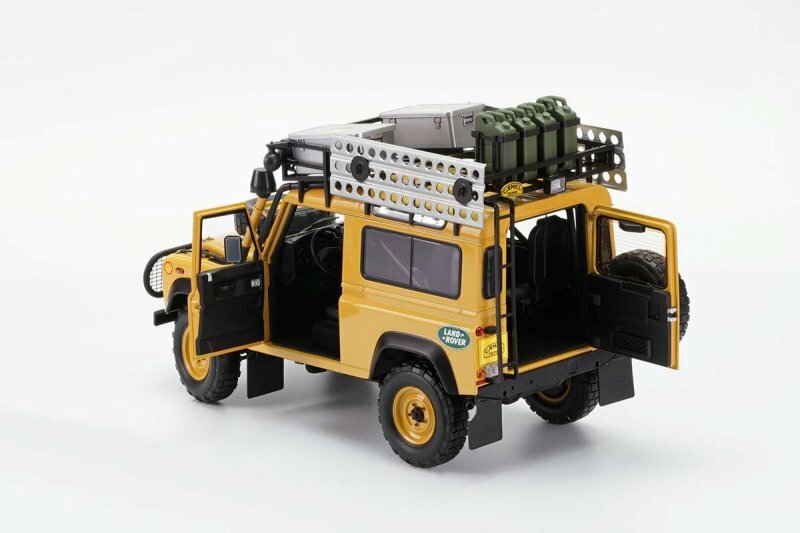 The latest from Almost Real is the 1:18, diecast metal, Land Rover Defender 90 Camel Trophy Edition. 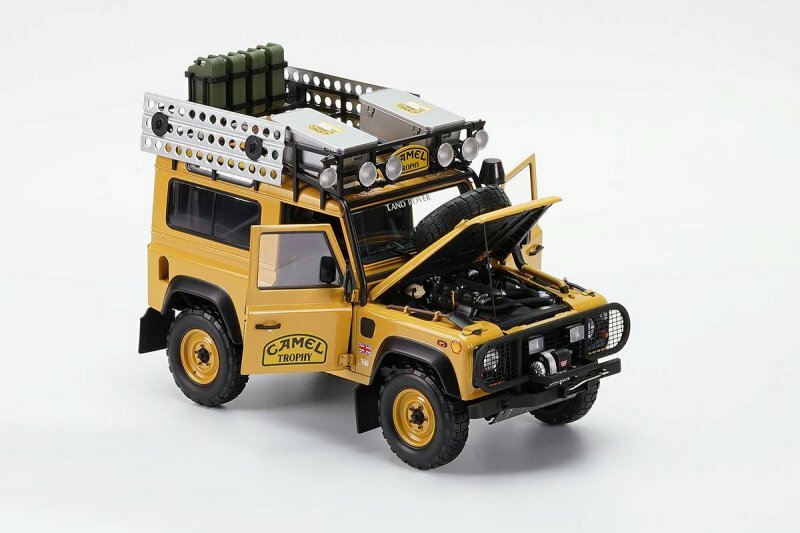 Basically the compact version over the prestigious Land Rover Defender 110 by the team. 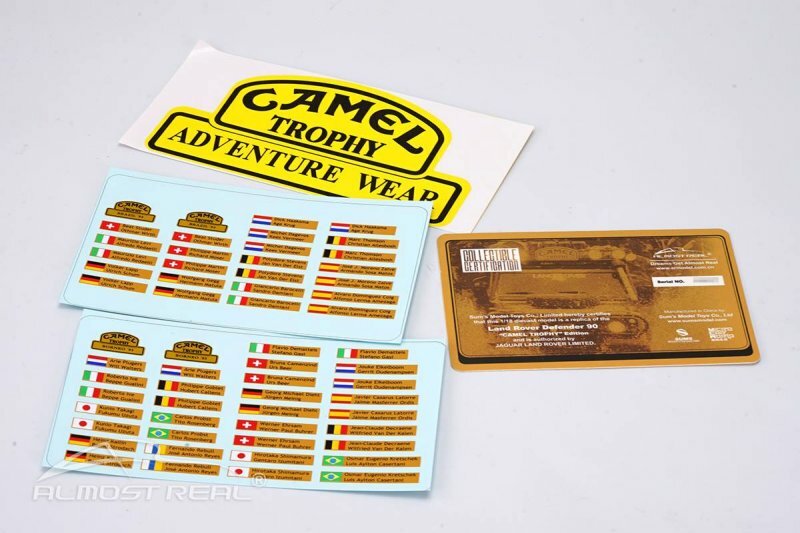 Accessories are included as well as full 360-access. 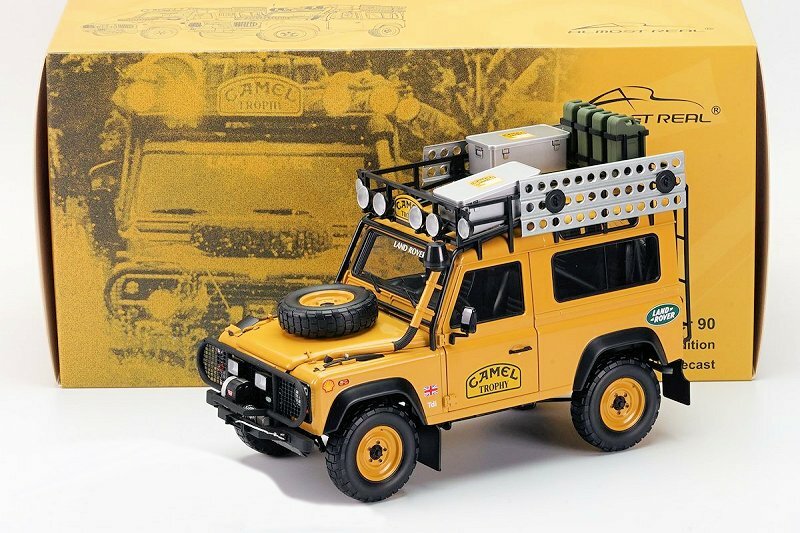 Suggested retail $228US. 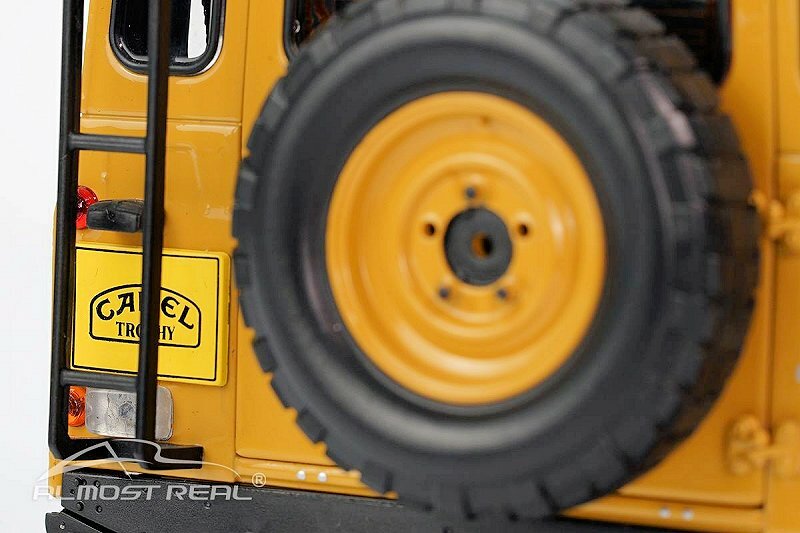 Contact Almost Real or dealer for availability.